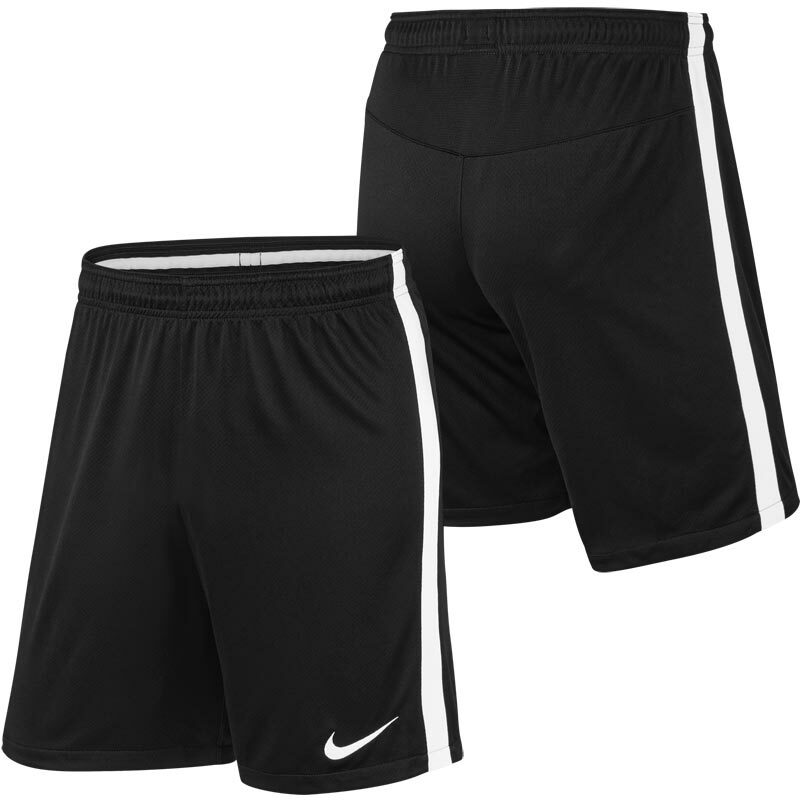 The men's Nike ® Squad 17 Knit Short combines mesh and Nike Dry fabric to help keep you cool and comfortable during practice or play. Its elastic waistband features an interior drawcord and gripper for an adjustable fit that stays in place. 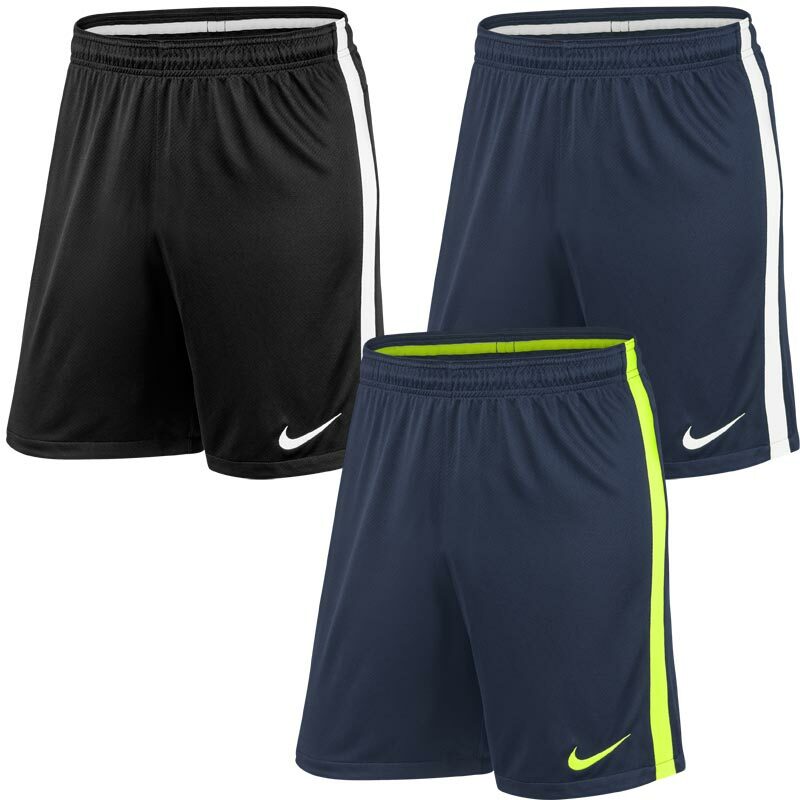 Anticipated availability for the Nike ® Squad 17 Senior Knit Short: April 2017 to March 2019. Ribbing at the side panels allows ease of motion. Waistband has interior drawcord and gripper for a secure fit.